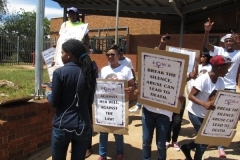 People Opposing Women Abuse (POWA) is a women’s rights organisation aimed at ensuring that the rights of women and girls are protected and promoted. It offers services ranging from counselling, legal advice, training, advocacy and shelters to survivors of violence against women and their children. 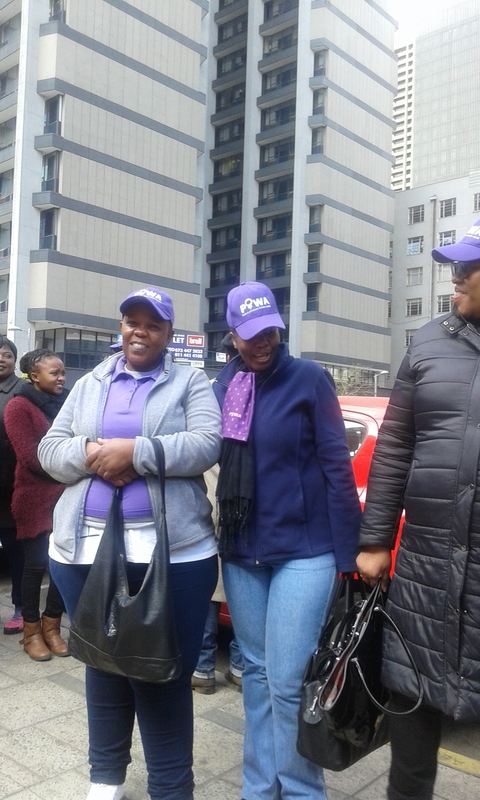 The organisation has six offices within the Gauteng Province based in Berea, Soweto, Sebokeng, Katlehong, Vosloorus and Tembisa. Besides these branches the organization also works in schools within the Province of Gauteng. 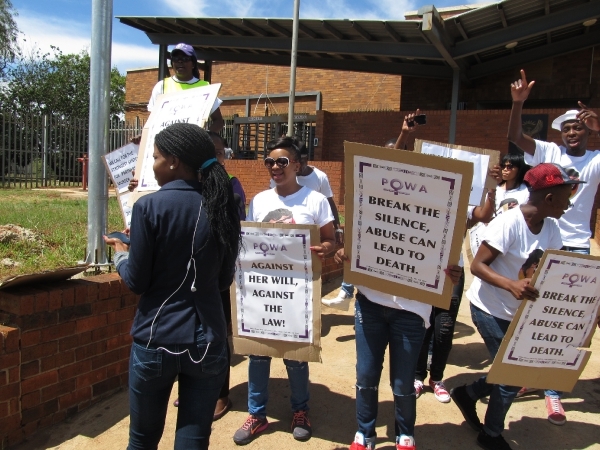 The schools are located in Tembisa (Ekurhuleni North), Evaton (Sedibeng west) and Diepsloot with the intention of Ending sexual violence in South African schools. 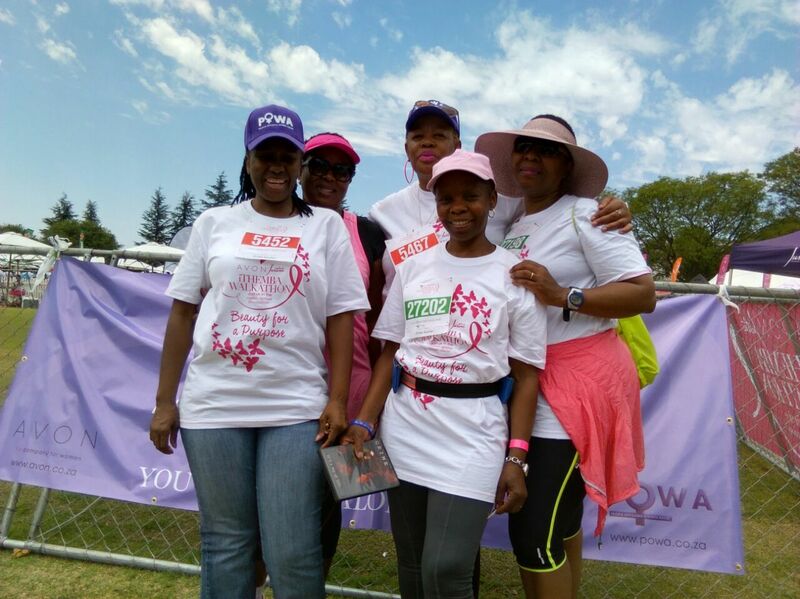 For further information on POWA services and programmes, please visit our website at www.powa.co.za. POWA is planning to have the Gender Based Violence Walkathon (Family fun walk) during the 16 Days of Activism of no Violence against Women and Children. 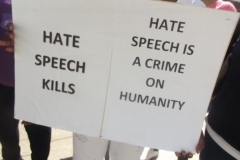 The theme of the walk will be “Walk the talk, break the Silence”. This will be the first walk of this nature and the plan is to continue having it annually, increasing the target in subsequent years. 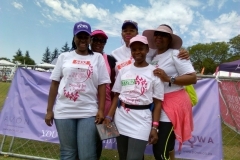 This walk is informed by the fact that, Violence against women continues to be a global problem affecting women and children, and South Africa is not an exception. 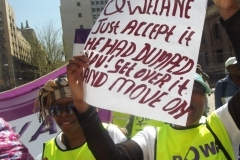 Gender Links indicators study reveals that, more than three quarters of South African men have perpetrated violence against women in their lifetime, and more than half of women in South Africa have experienced gender based violence. 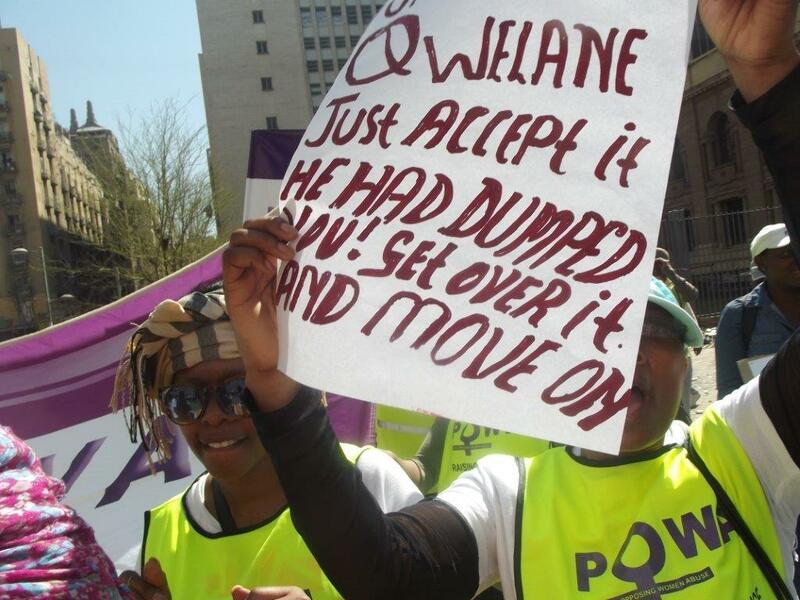 Every year in South Africa, an estimated more than one million rapes occur: and more than a thousand women are killed by an intimate partner. 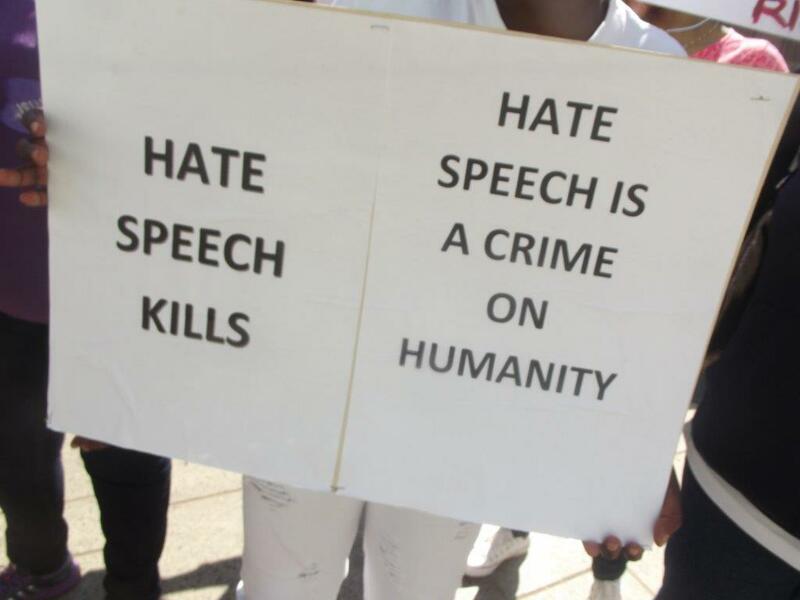 The current high statistics on violence against women have also been confirmed the 2013 study by the Department of Women, Children and people with disabilities on violence against women in South Africa, know your epidemic- know your response. 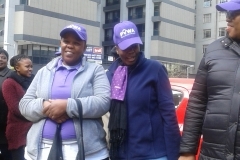 Some of the challenges that survivors face is lack of awareness of the services available for their assistance, as well the knowledge of preventative measures of violence against women for the vulnerable women and girls.